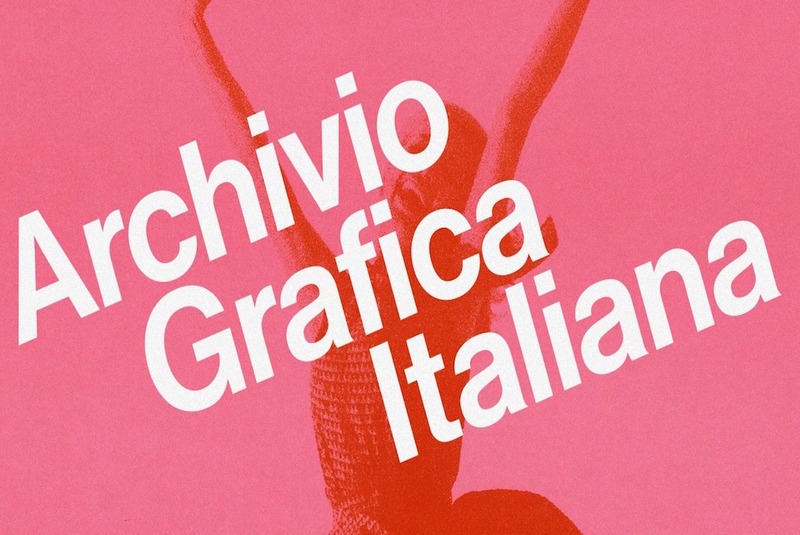 Archivio Grafica Italiana, a new virtual collection of branding, posters and signs, aims to draw attention to some of the best Italian graphic designers, many of whom are frequently overlooked, according to Nicola-Matteo Munari, the database’s curator. 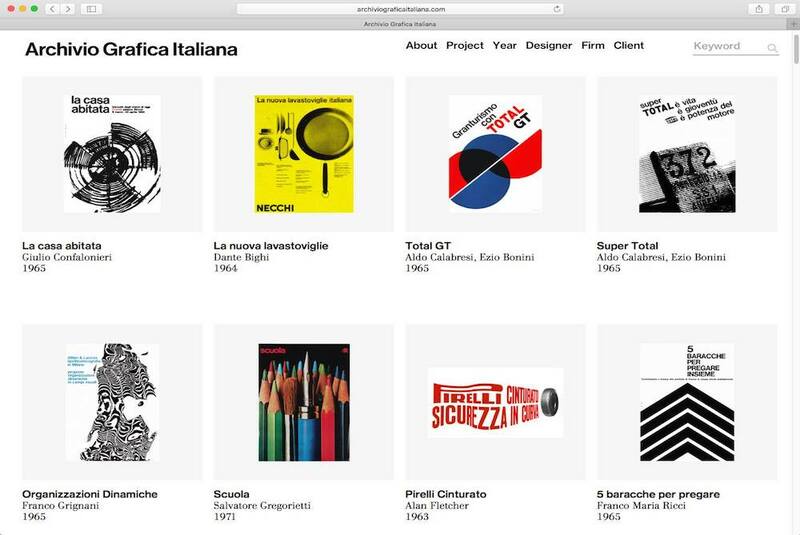 The site feature biographies of these Italian designers as well as depictions of their work, and includes artists such as Massimo Vignelli, Bob Noorda and Enzo Mari, along with younger designers who may hope to gain a following in part by their presence on Munari’s site. 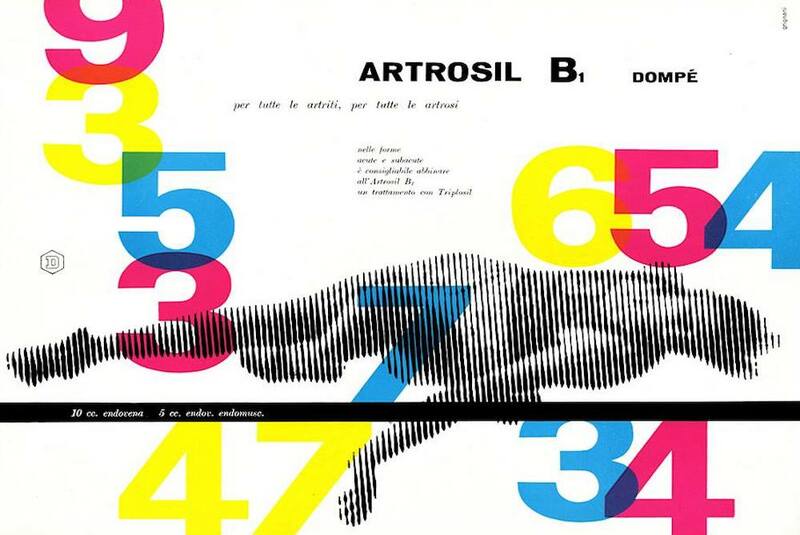 “As designers, we should promote the discipline by both preserving its history and contributing to its future, something which isn’t possible without promoting culture,” Munari told Fast Co. Design.